We unlock potential. We instill a love of learning. We foster academic excellence and prepare children and young adults to lead lives of integrity, purpose, and accomplishment. 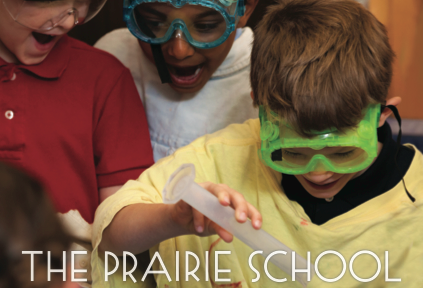 Our new admissions “brochure” will provide you with a small glimpse of Prairie life. If you would like a copy of our Prairie Brochure mailed, please contact the Admissions Office (262.752.2525 / [email protected]).